A Doha-bound flight carrying 134 passengers today suffered a bird hit, prompting it to return here, airport officials said. CHENNAI: A Doha-bound flight carrying 134 passengers today suffered a bird hit, prompting it to return here, airport officials said. The aeroplane operated by a private airline suffered the bird hit after taking off from the Anna International Airport here, they added. 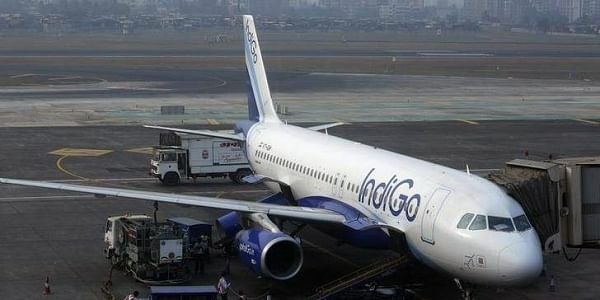 Subsequently, the flight returned to Chennai and made a safe landing. The passengers were accommodated in an alternative flight, the officials said. The carrier later resumed its journey to Doha after a two-hour delay.